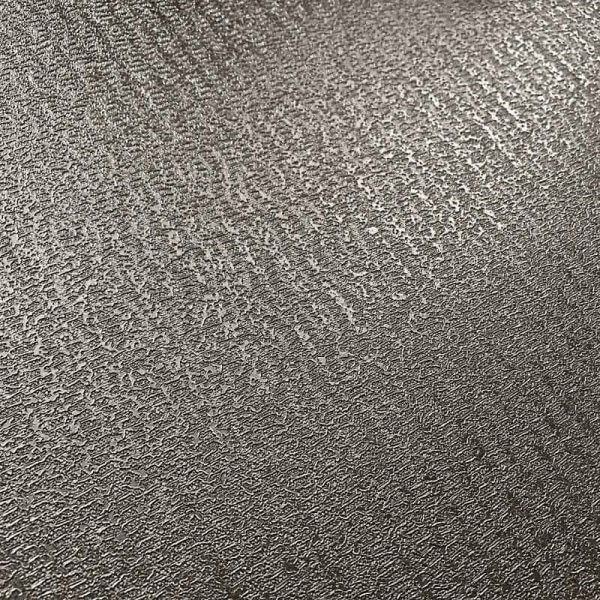 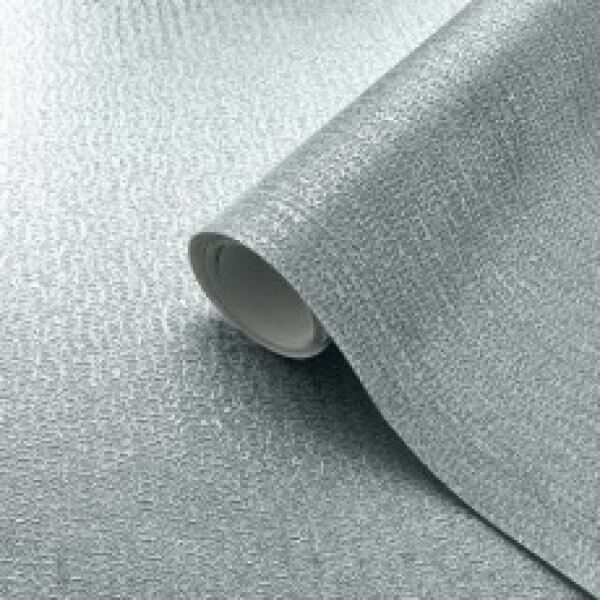 Eli is a stunning chainmail effect textured wallpaper finished with a stunning all over metallic sheen. 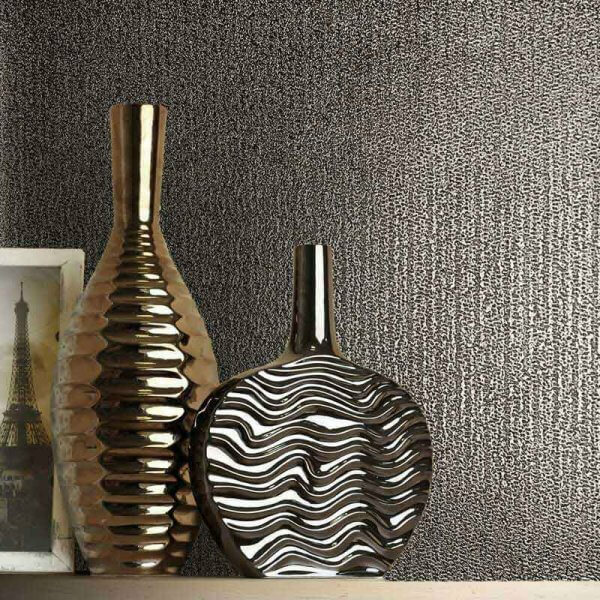 This gorgeous wallpaper is available in three metallic colour finishes and will transform your home whether being applied as a feature wall or thoughout a room. Textures are a great way to add depth and interest to a wall. 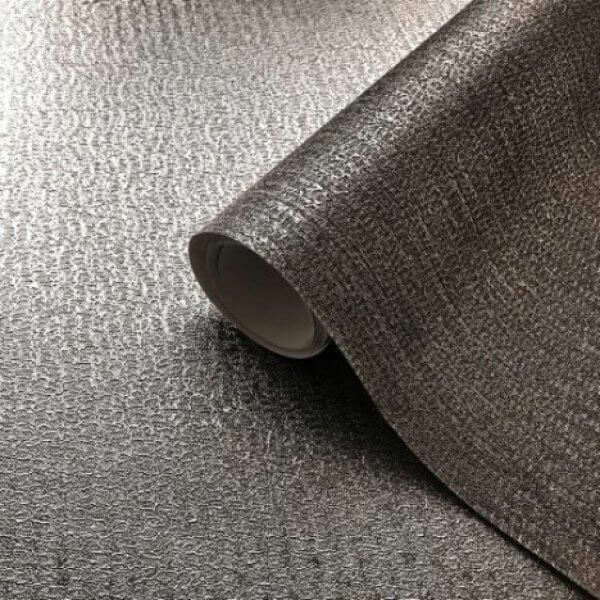 Eli is a gorgeous new arrival from the Muriva Couture collection which has a beautiful chainmail type texture to it with an all over metallic sheen making an inviting and luxurious wallpaper design. 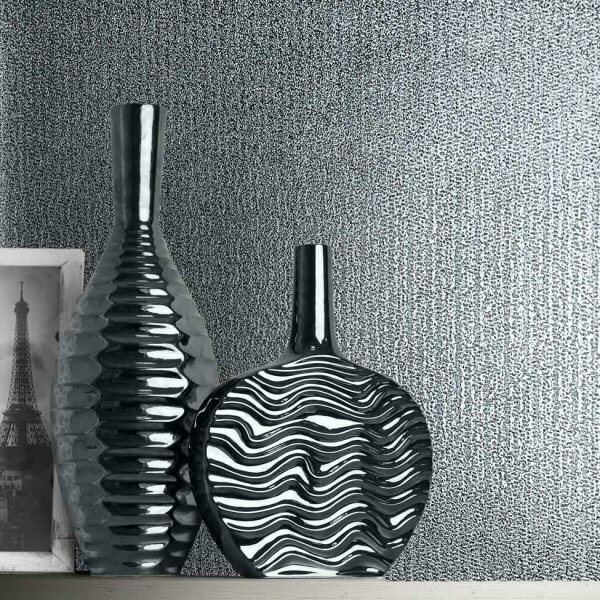 Perfect for use as a feature wall or to be taken throughout a room, this stunning wallpaper is available in three gorgeous colour choices and as a washable heavyweight vinyl you can use this in any room in your home!